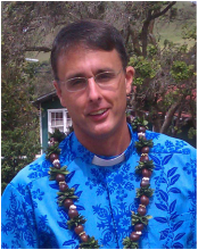 While the Rev. 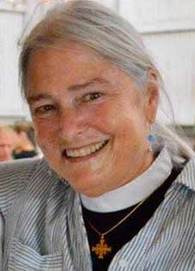 Linda Lundgren is our Priest Associate for St. Columba's, our clergy work as a team. We will always find time to meet with you, whether you are new to St. James’, St. Columba’s, The Beach Mass or you have been a member for years. 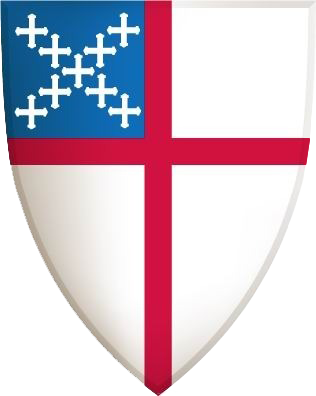 ​ Click here to learn more about our clergy.